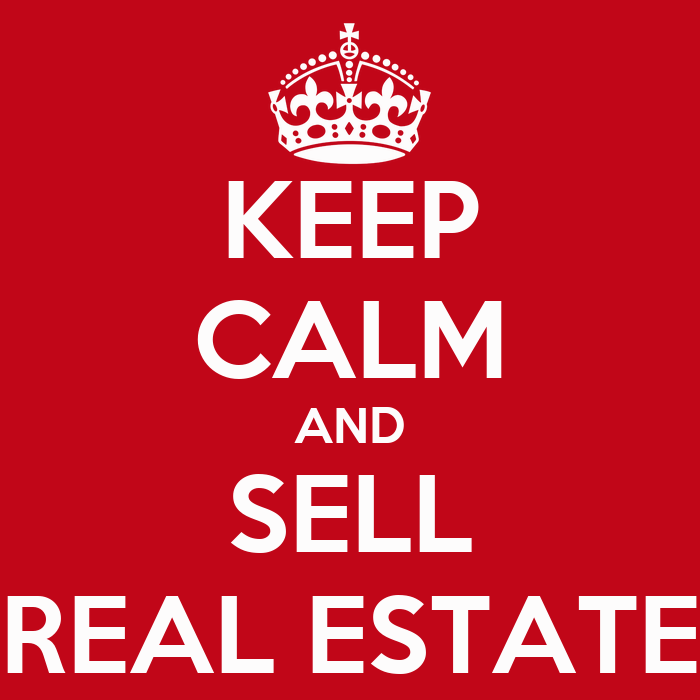 Do you have a slogan for your real estate business? If not, why not? Real estate slogans are a fun, easy way to make your business more memorable and explain what you do in just a few words. We’re not saying that you need to slap a slogan on everything in site or make your kids wear “My dad, your REALTOR® for life” t-shirts (generally a BAD slogan, by the way), but a catchy phrase is handy to have for the back of your business card. Or, say, your website header. A slogan distills the core of your business and creates a memorable identity for you or your team. Good slogans create differentiation in the marketplace. They capture attention and get stuck in people’s heads. They can also help focus your marketing. There are many times you may want to use a slogan or catchphrase as part of your overall marketing strategy. Besides your business card and website, your email signature, print ads and thank you cards are also good places for you to include a slogan. Do you give away pens or magnets? Brand those, too! Any swag you share has the power to organically spread your slogan. If you don’t have a slogan or you do, but it’s out of date or hard for your friends to remember, spend a little time between meetings to brainstorm ideas. An afternoon of ideas can easily turn into a year or more of effective marketing. Whatever you do, don’t use the sloganizer… unless you just want to have a little bit of fun! Your real estate slogan should identify the benefit of choosing you. Rhyming is a-ok, as long as it works for your brand. In this article about catchy real estate slogans, REALTOR®Mag profiles a successful agent in Jamison, PA. His name: Scott Geller. His slogan: Scott Geller, the Home Seller. It’s short, rhymes and tells you that not only is he a sellers’ agent but also he actually sells homes. Pretty good for five words, right? This is an excellent testimony to the power of a good catchphrase. In contrast, a bad slogan will be unremarkable and generic. Something like “Your REALTOR® for life” or “An Agent you can trust” may be accurate, but how does it set you apart from your competitors? Instead of saying something that may be true about any number of agents (we certainly hope you can trust most of them! ), say something that’s specific to you and speaks to your audience. And always always always do an internet search of your proposed slogan to make sure no one else in your area is using it before shipping your new marketing materials off to the printer. First, here are some non-real estate catchphrases that have gained instant recognition worldwide. How many can you identify? Having no slogan at all is usually better than a having bad one. A bad catch phrase, like “We know where you live,” is more likely to scare clients away. The exception would be a slogan that’s so bad, it’s good… but only if you have the personality, brand recognition and strong network to back it up. This logo and slogan works for this agent – and it’s absolutely memorable – but it’s certainly not for the faint of heart! What is your slogan? How has it worked for you? Share your thoughts and slogans (good or bad) with us! I don’t work 9-5, I work from start to finish. That’s a great slogan that speaks to your work ethic and appeals to today’s busy consumers, Lilo. Thanks for sharing! A Cape Cod home just right for you!!! After 37 years…Experience isn’t Expensive…it’s Priceless ! I have used two slogans. The first I ever used was: Knowledge is Power. My current slogan is: Feels like home. Starting my real estate sales and investment business. How does “The Brady Hunch” sound? Team D Homes…part of your home team! I’m just starting my business.. how does “Results that move you” sound? The feedback I’ve received so far is telling me it’s kinda hokey, but I think it applies to both sellers and buyers! Have you heard this one before? Your opinion please? remax agent – looking for a slogan to put on my new business cards ….Looked up rhyming words and syllables — NOT sure what to do ! I like something maybe that ends with the word FLAIR or With Great Care ?? Your thoughts ?